Designed to celebrate the advancements, culture and individuals driving the tech community in Connecticut, the inaugural ConnectiTECH Awards will bring together budding entrepreneurs, high powered CEOs, industry leaders, outsiders, and newcomers. This evening invites savvy stakeholders to network, share and grow the tech community Connecticut deserves. 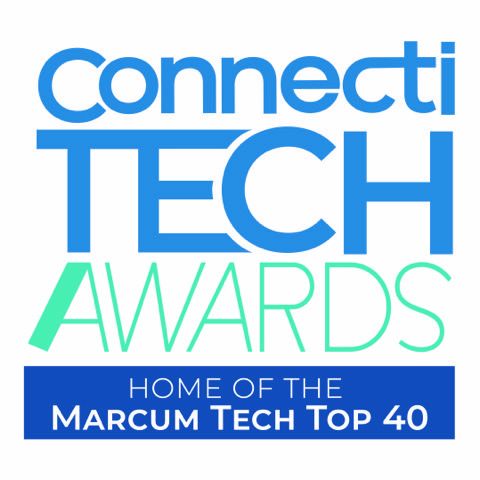 Wine, dine and join the celebration of all things Connecticut tech with CTC and friends at the ConnectiTECH Awards.